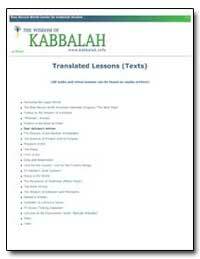 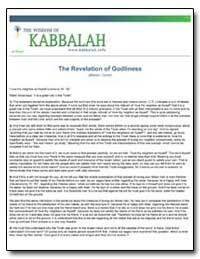 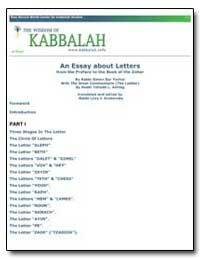 Kabbalah (Hebrew: ???????? 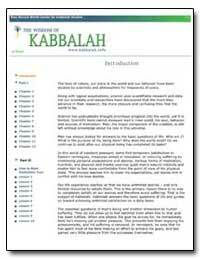 ?, Qabbalah lit. 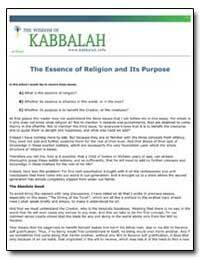 "receiving"; Qabala) is a discipline and school of thought concerned with the mystical aspect of Rabbinic Judaism. 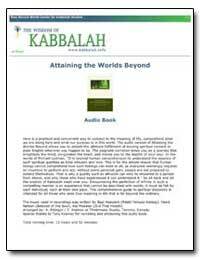 It is a set of esoteric teachings meant to explain the relationship between an eternal and mysterious Creator and the mortal and finite universe (His creation). 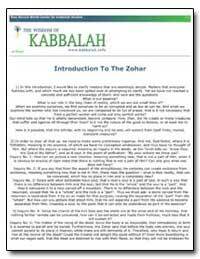 While it is heavily used by some denominations, it is not a denomination in and of itself; it is a set of scriptures that exist outside the traditional Jewish Scriptures.